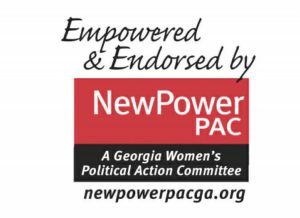 Volunteers are needed and welcomed! 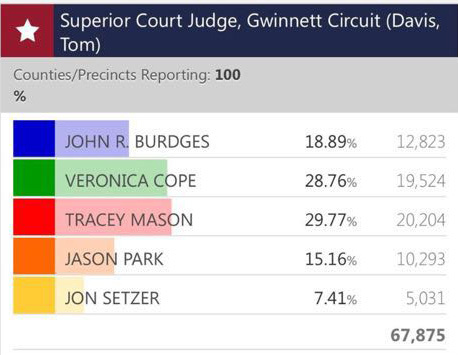 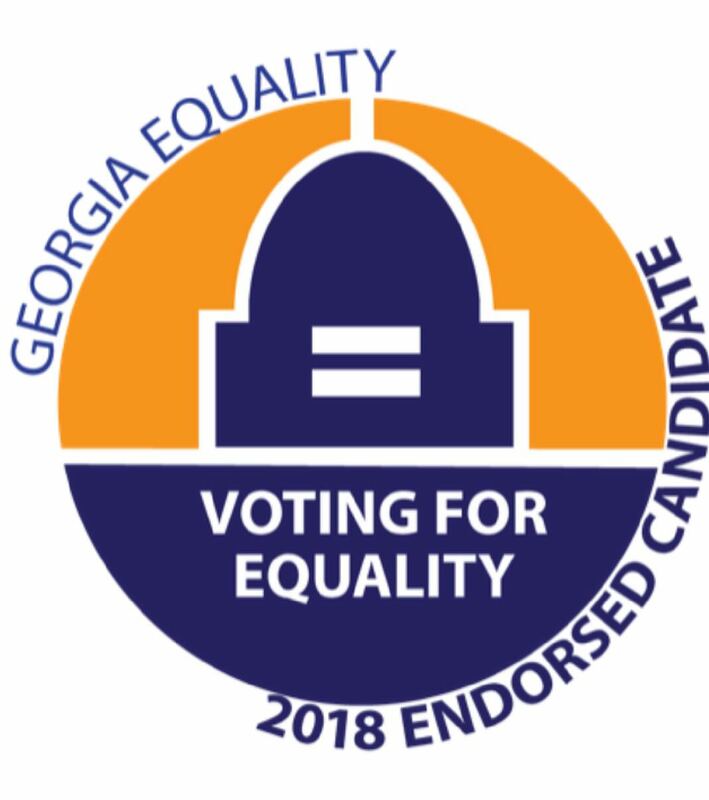 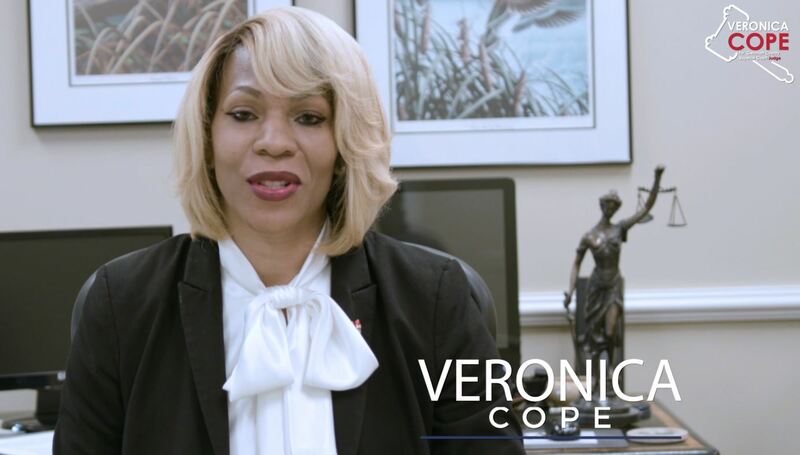 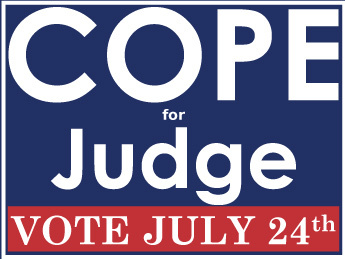 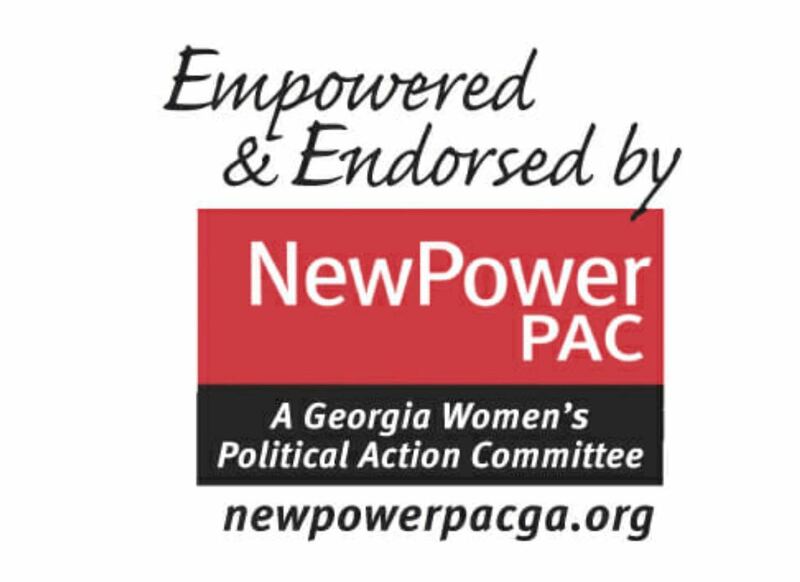 Vote for Veronica Cope for Gwinnett County Superior Court Judge Tuesday, July 24, 2018! 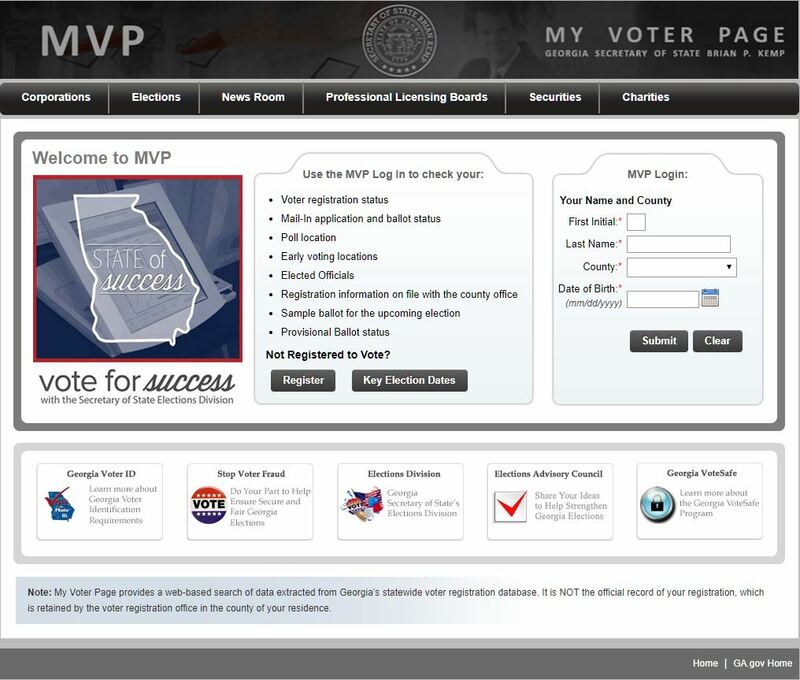 RUNOFF Elections Tuesday, July 24, 2018!